The 2015 postseason run will forever stand out as one of the most surreal and thrilling periods of my Mets fandom. In what was supposed to be yet another in a long string of mediocre seasons, a sudden surge beginning in July catapulted the team into a magical three month stretch. 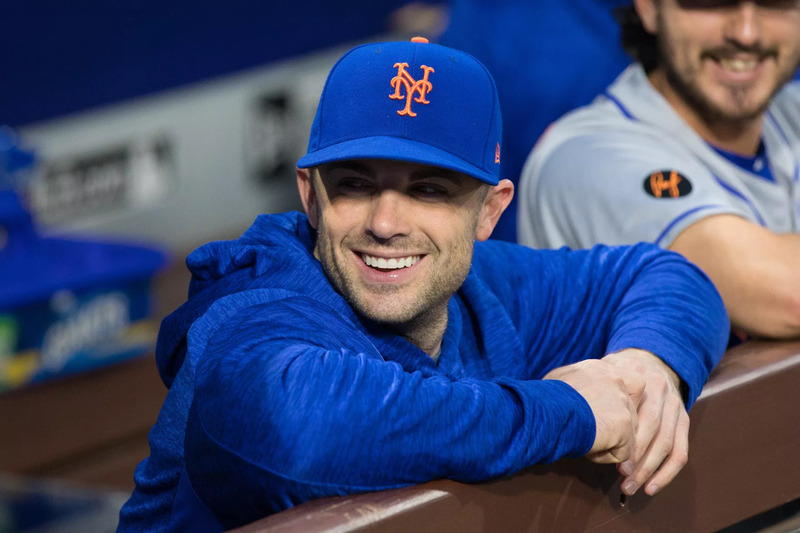 It’s only in retrospect, as we witness the end of a career that at the time appeared to be just at the beginning of a decline, that the figure of David Wright looms larger than ever, and his role in that run truly stands out. Just two weeks into the 2015 season, Wright went on the disabled list for, of all things, a pulled hamstring. Whether that minor injury report was a cover or just the canary in the coal mine, what was expected to be a short stint exploded a month later as the team announced a much more dire diagnosis: spinal stenosis, a degenerative condition characterized by a narrowing of the spinal canal, which eventually led to a cascade of pain and immobility in his back and neck. With that announcement, the premature end of Wright’s career was a near certainty, but just how premature was still unknown. He rested and rehabbed and occasional, optimistic notes appeared in the team’s injury updates, but would he ever step foot on a field again? And if he did, would it really be him? Wright answered that question resoundingly when he stepped up to bat on Aug. 24 at Citizens Bank Park, a stadium he’d always thrived in. 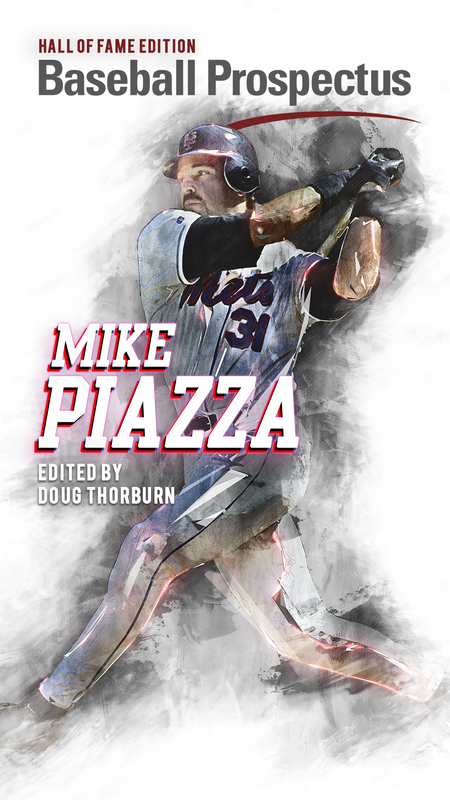 If there was any doubt that Mets fans were witnessing a magical season, it was silenced as he rocketed a home run deep into the left field corner. It was simply perfect. A perfectly Wright-like moment done in a perfectly Wright-like way, to his favorite spot in his favorite park. He was back, there was no mistaking it. 2015, the oasis of joy in a dreary decade-plus of Mets mediocrity, would never have been the same without Wright. He put up a solid line that season and while his play in the postseason wasn’t especially good, it wasn’t really a factor given (a) how good everyone else was before the World Series and (b) how bad everyone else was during the World Series. But his smiling face, hardly seeming to have aged a day from the cigar-chomping 23-year-old who celebrated the playoffs nine years earlier, was an indelible image of those heady days. Wright more than anyone deserved to be there. 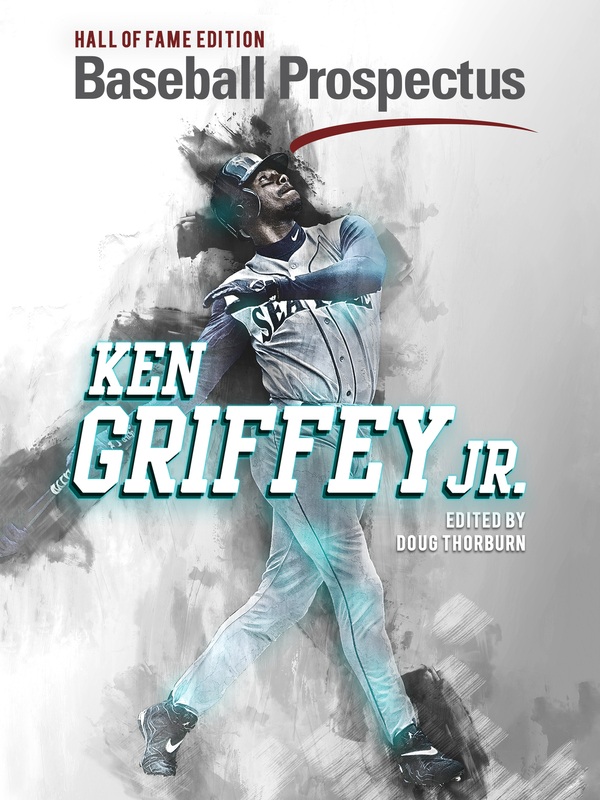 He earned it with the months of painful recovery, the miserable years of playing hard while surrounded by borderline major leaguers, the constant energy and love poured into his teammates and fans. He gave everything he had so that we could watch him take the Phillies deep his first at bat back, so we could cheer with him through three glorious champagne-soaked clinchers. If it was a just world, there would have been a fourth that year. And if it was a really just world, I wouldn’t be writing this post for another five years. Thank you, David, for making us all believe in 2015. Thank you for being our captain, in every sense.